Stay informed of what’s happening at Metro Commercial Properties in regards to events, announcements, and press releases below. Phoenix – Mar. 25, 2016 – Metro Commercial Properties, with two local industrial-commercial real estate projects developed or started in 2015 and totaling 560,204 square feet, took the No. 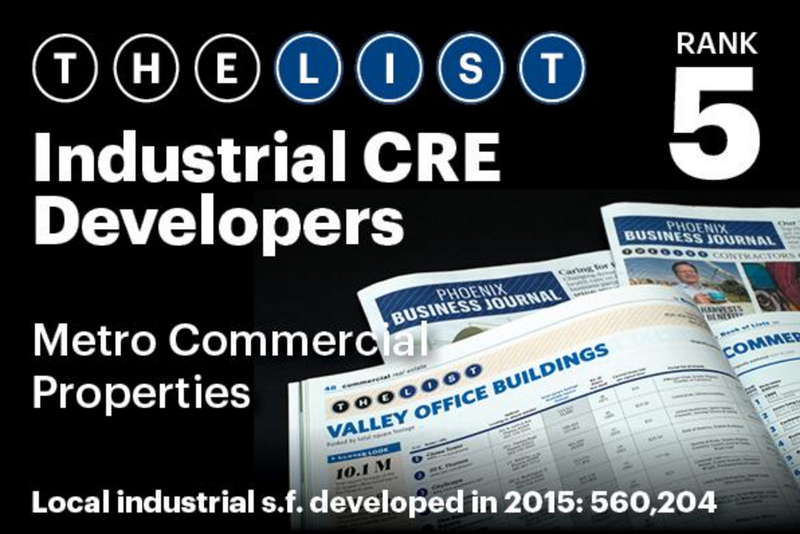 5 ranking in the Phoenix Business Journal’s inaugural Industrial-Commercial Real Estate Developers List. The list was ranked by total local industrial square footage developed or started in 2015. Click here for full article (URL). 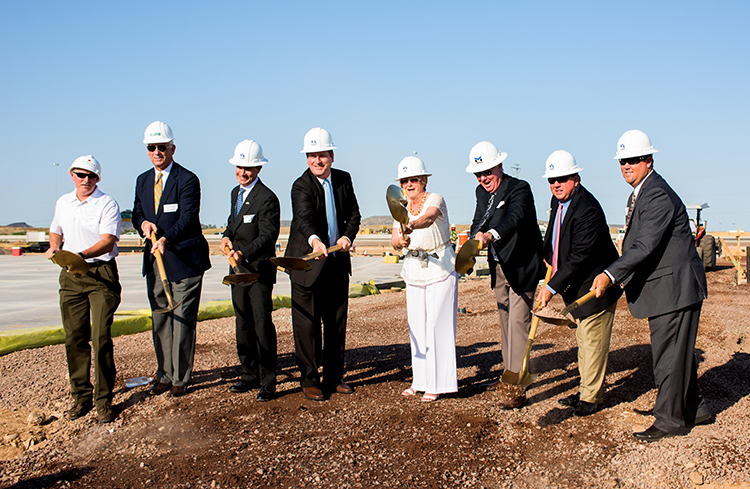 Phoenix – Aug. 24, 2015 – USAA Real Estate Company of San Antonio, Texas, in association with Tempe, Arizona-based Metro Commercial Properties, has broken ground on a speculative office development in the I-17 / Deer Valley submarket in Phoenix. 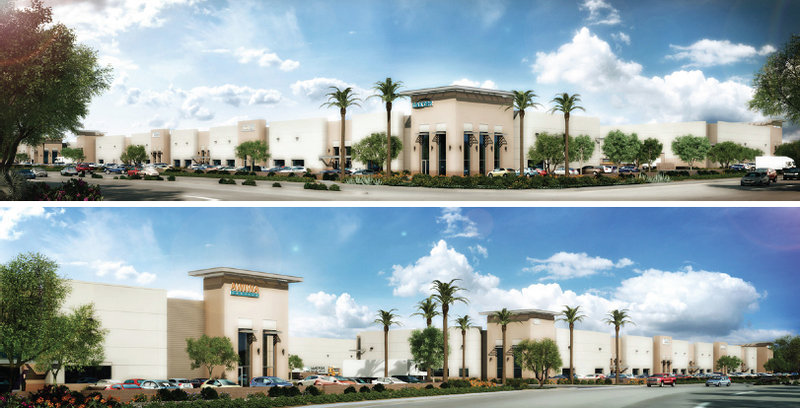 The development, named Norterra West, will include two (2), three-story Class-A office buildings approaching 300,000 square feet, and will capitalize on the pent-up demand for large blocks of quality, contiguous space from users looking to enter or expand into the economically attractive Phoenix labor market. Phoenix, AZ – On Thursday, August 20, 2015, Mayor Greg Stanton, Councilwoman Thelda Williams, Community & Economic Development Director, Christine Mackay and business leaders break ground for Norterra West, 150,000 – 300,000 square feet of class A office space in the Deer Valley neighborhood of northwest Phoenix. Click here to watch video (URL). Tempe, AZ – On Thursday, July 9, 2015, Metro East Valley Holdings, LLC, a joint venture between Tempe based Metro Commercial Properties, Inc., and a private REIT managed by Principal Real Estate Investors, Des Moines, IA, completed the purchase of 21.5 acres of land fronting the US 60 Superstition Freeway in Mesa, Arizona, for a planned four building light industrial development. 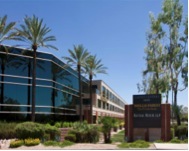 02/12/2015 – Principal Real Estate Investors, the building owner, along with Metro Commercial Properties, announced that the Gainey Office Building located at 8601 N. Scottsdale Road, Scottsdale, Arizona has won the 2014 TOBY award in the 100,000 to 249,999 SF category. Mesa -– A venture formed by Metro Commercial Properties in Tempe (Pat Althoff, pres.) and Principal Life Insurance Co. in Des Moines, Iowa plans to develop a 345,290-square-foot industrial park in Mesa. The 21.49-acre site is located east of the southeast corner of Mesa Drive and US Highway 60 (Superstition Freeway). The Metro Commercial/Principal Life venture plans to complete the land purchase in April. The seller in the $6.558 million transaction ($7 per foot) is Puppyfeathers Limited Partnership in Mesa (Craig Berge, principal). Click here to view full article on Business Real Estate Weekly (BREW). Metro Commercial Properties is in search of a highly motivated, personable and experienced commercial real estate building engineer, with a specialty in heating, ventilation and air conditioning to serve the facilities maintenance needs of our clients, tenants and vendors. Click here to see more details and full job description (PDF). The Chandler City Council has approved the Planned Area Development zoning request and site plan approval for Chandler Airport Center, a general industrial park at the southwest corner of Germann and Cooper Roads in Chandler. 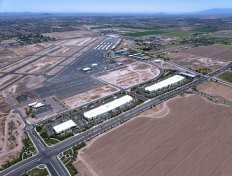 Meritex Chandler, LLC, a wholly owned subsidiary of Minneapolis-based Meritex, will develop Chandler Airport Center in association with Tempe-based Metro Commercial Properties, who will provide development and property management services to Meritex for the three building industrial park. Click here to view article on Globest.com. Metro Commercial Properties recently participated in the 22nd annual Komen Phoenix Race for the Cure on October 12th in downtown Phoenix in support of a co-worker who is currently undergoing treatment for breast cancer. We had over 50 team members sign up to participate in the walk/run to help raise awareness and money for the cure. This included employees, families, friends and business associates as well as others who couldn’t participate in the walk but made donations which helped us reach our goal. We are proud to announce that with all the support we received in our efforts, Susan G. Komen let us know that we were designated as the second “Top Fundraising Team”. Click here to view the photo collage (PDF). 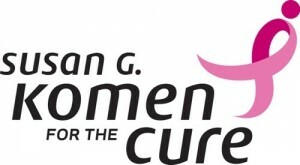 Click here to view letter from Susan G. Komen (PDF). Southland Engineering a division of Southland Industries (www.southlandind.com) has signed a lease for 11,162 RSF at 1500 N. Priest Drive within the Papago Buttes Corporate Plaza in Tempe, Arizona. The new facility for Southland Engineering is located in a corporate office park owned by Principal Real Estate Investors in the vibrant and rapidly expanding north Tempe submarket, within the master planned Papago Park Center, just north of the Loop 202 Freeway at the intersection of N. Priest Drive and Washington Street in Tempe, walking distance from the Valley Metro light rail station at Priest and Washington. Metro Commercial Properties of Tempe, Arizona, in association with USAA Real Estate Company of San Antonio, Texas, are planning the next phase of high-rise office development in Fountainhead Corporate Park in Tempe, Arizona. Current plans call for a 14-story Class-A high-rise office tower totaling 384,300 square feet, which the developers have named Fountainhead Park Summit.